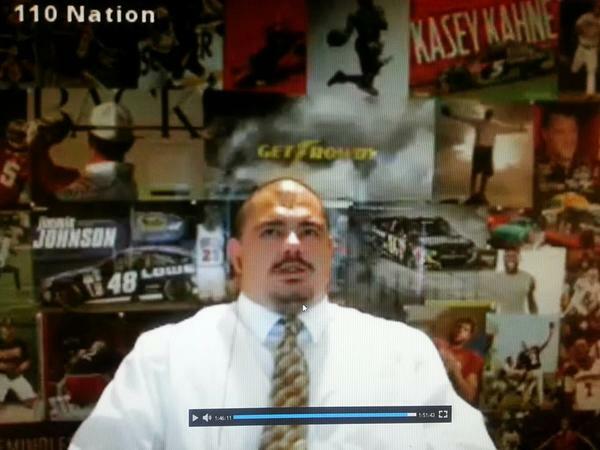 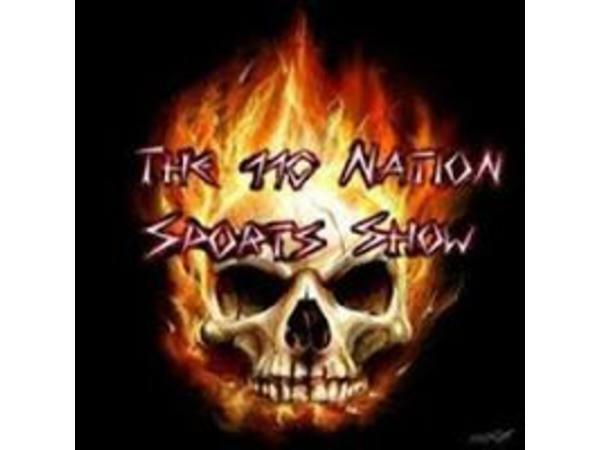 Mr. CJ Sports will share his opinion on The Clash at Daytona, as well as all the latest in the NFL, NBA, and so on. 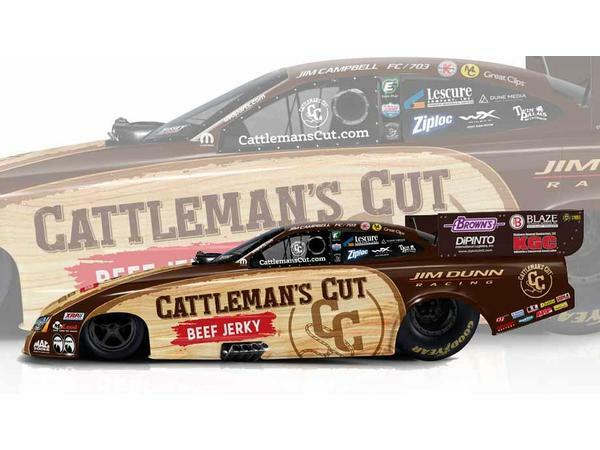 He will be joined at 8:30 by "Nitro Jim", Jim Campbell, NHRA driver extrodinairre. 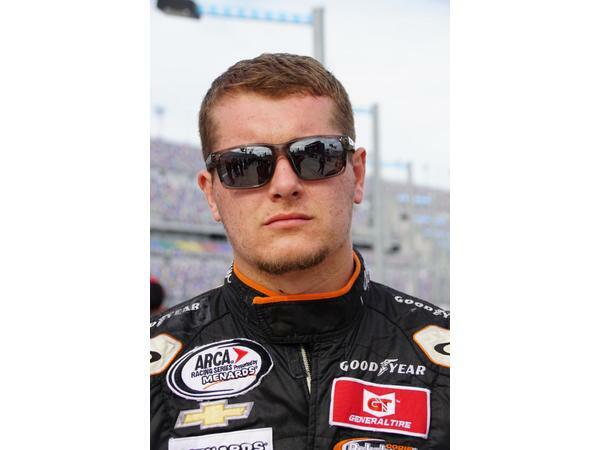 Jim is a new friend, so we look forward to getting to know him and talk the 2019 season. 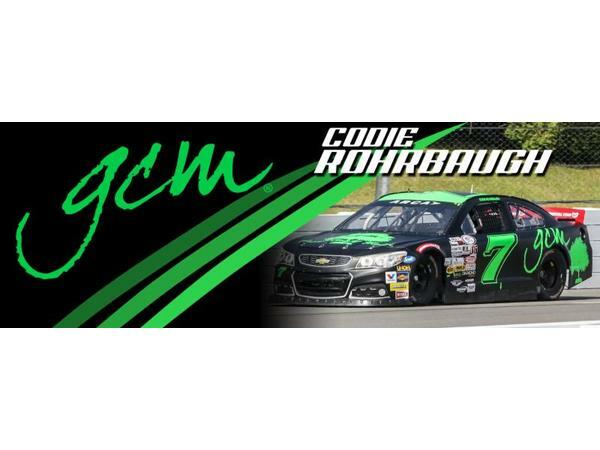 Mr. CJ will also be joined at 9 PM ET by Codie Rorbaugh, of Grant County Mulch Racing, and we are excited to welcome him back, and see what 2019 racing season holds for him and his family backed racing team. 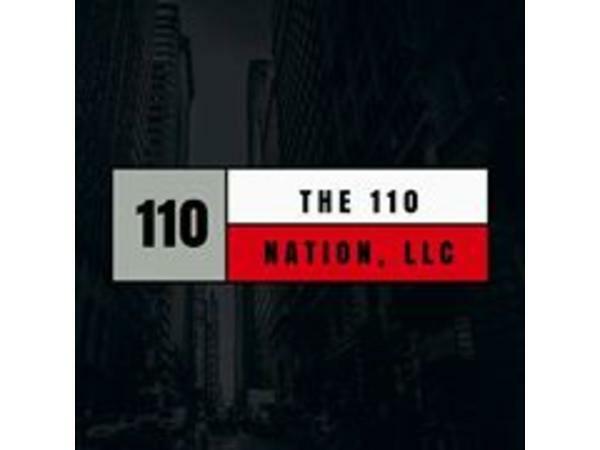 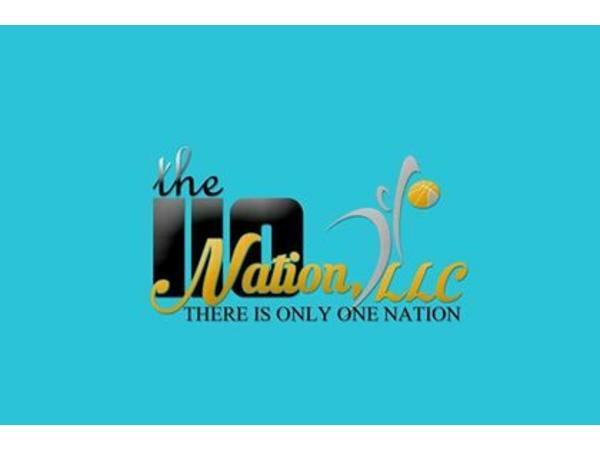 If you aren't already a fan of 110NationSports, you have no idea what you are missing!